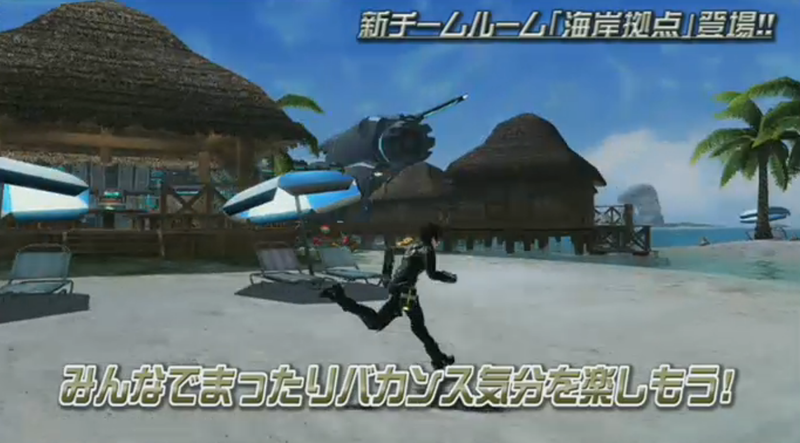 Sakai waited until the last minute to reveal the next area, so in essence we skipped over most of the Arks Grand Prix and cosplay contests. 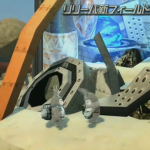 The new area known as the “Abandoned Mining Ground” (採掘場跡/Quarry) will take place on Planet Lillipa. 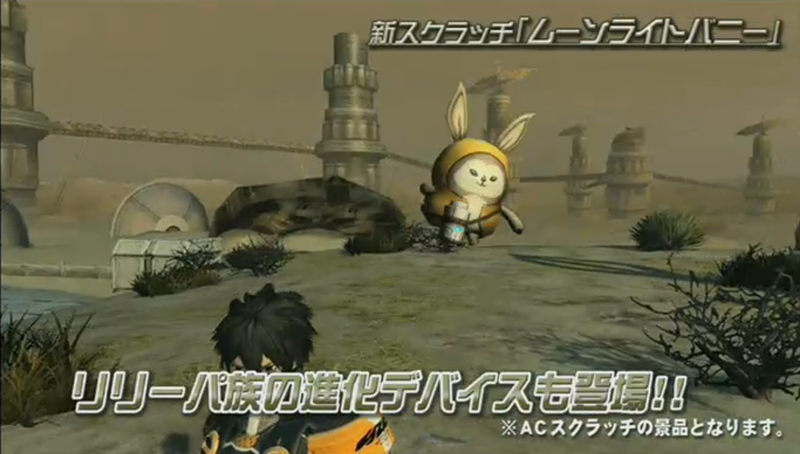 A new field will be unlocked on Planet Lillipa in September. 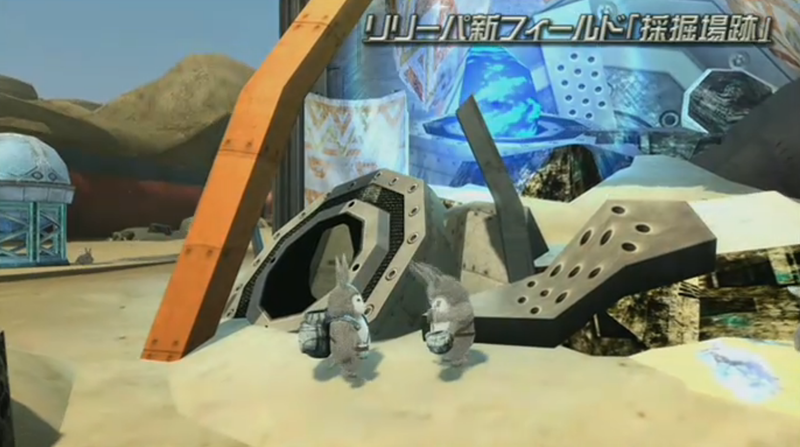 The Lillipans have established a small community upon the remains of a mining site. 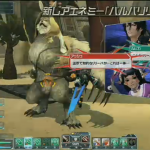 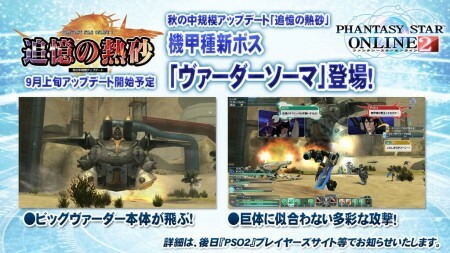 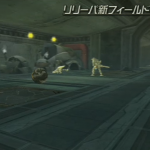 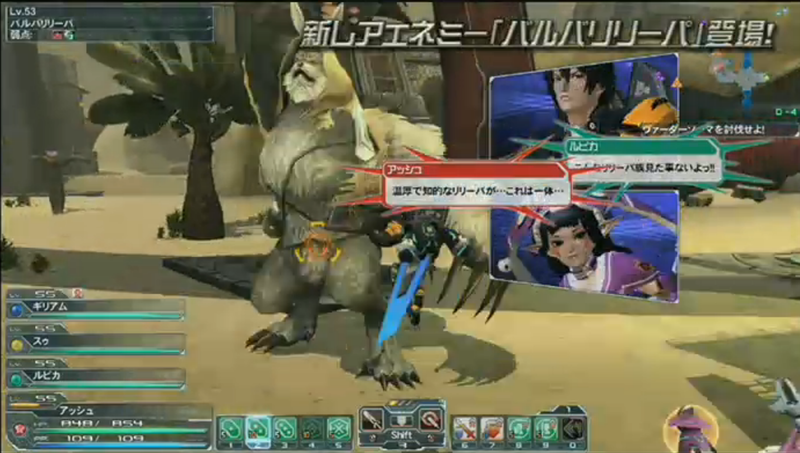 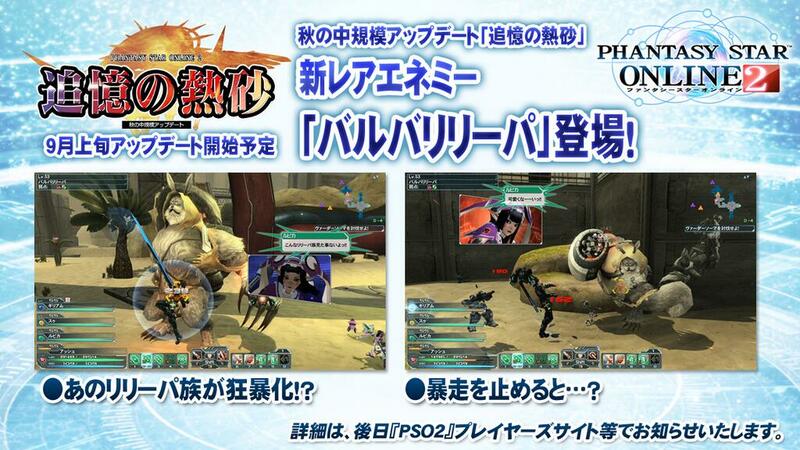 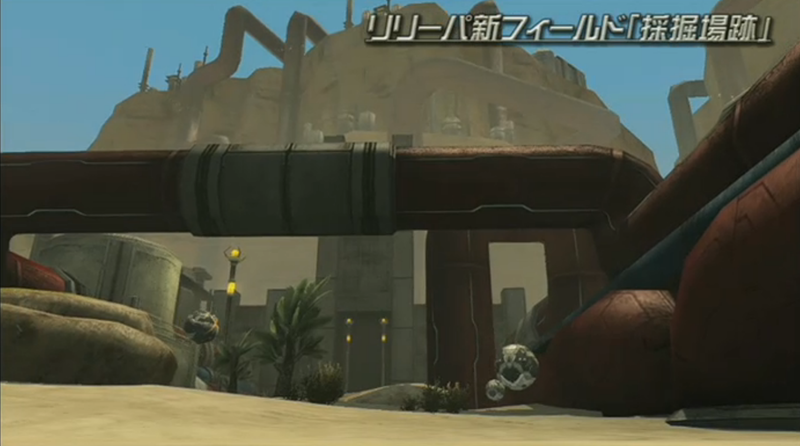 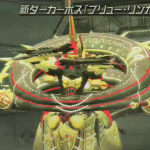 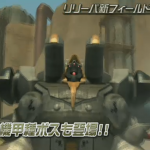 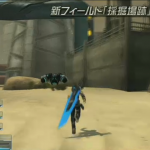 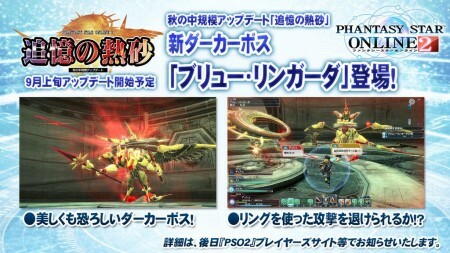 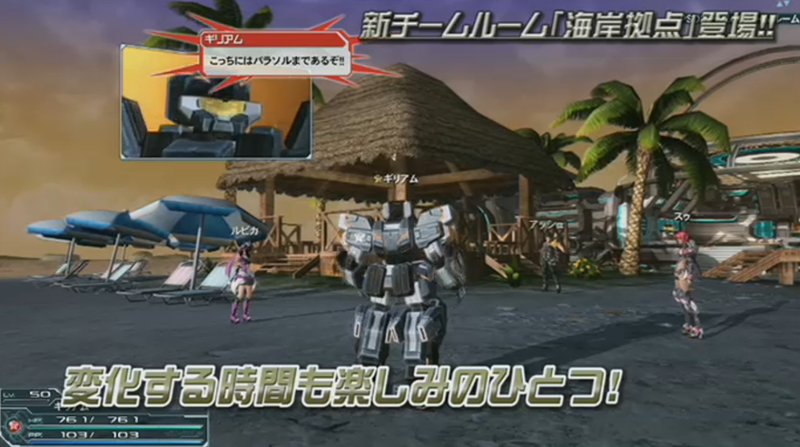 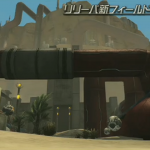 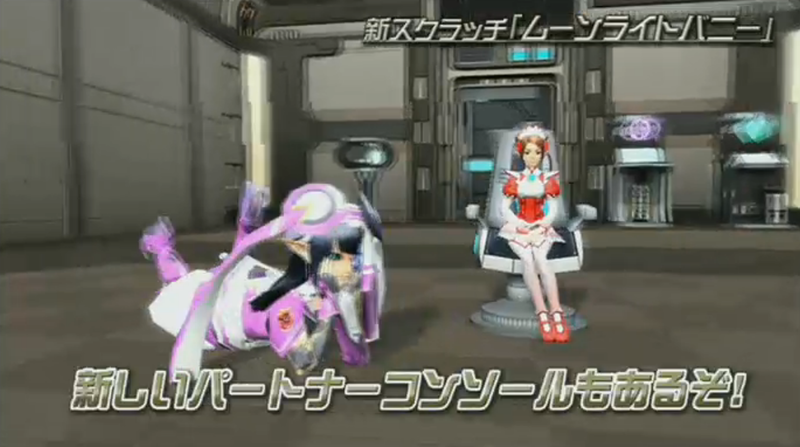 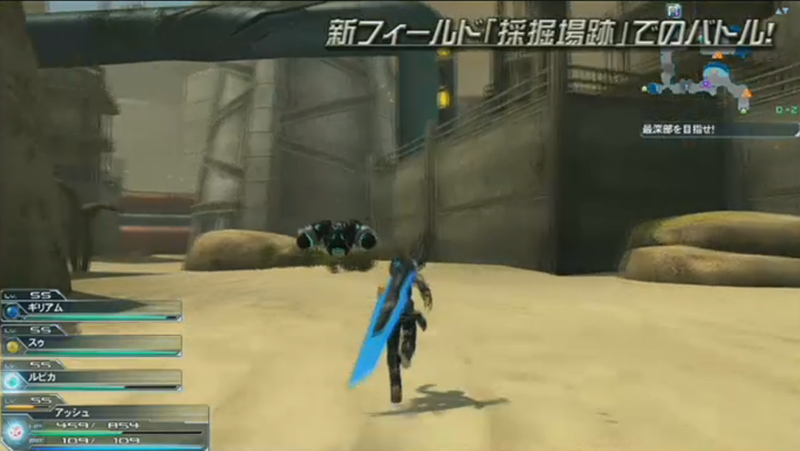 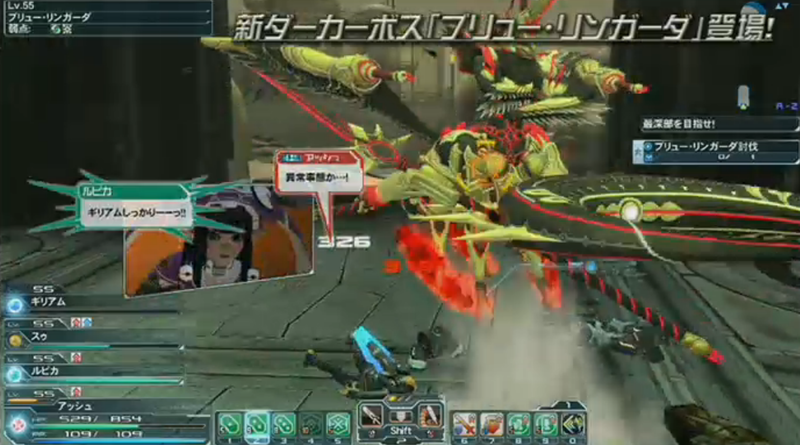 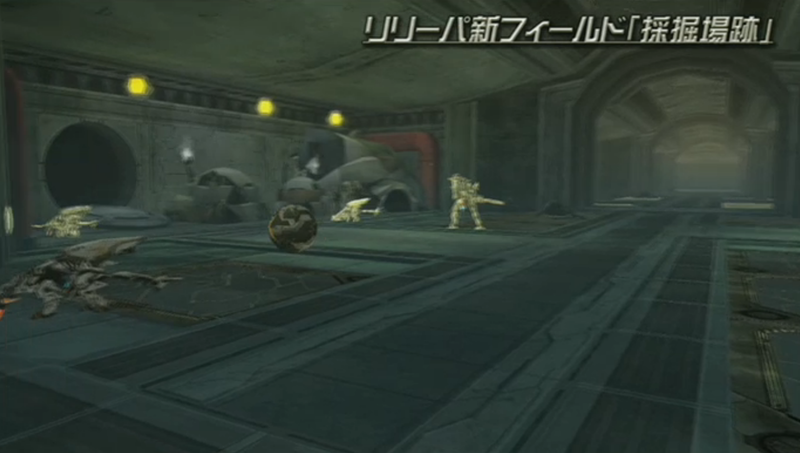 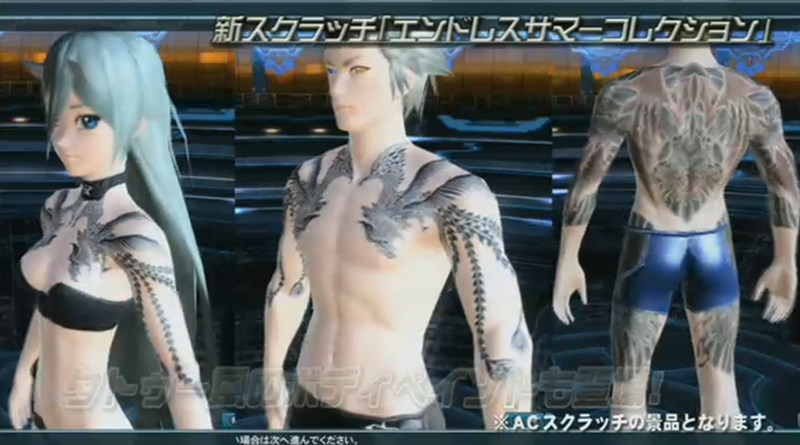 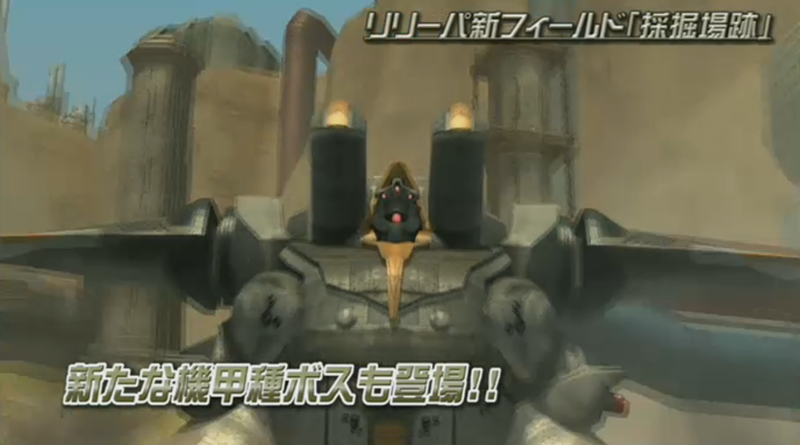 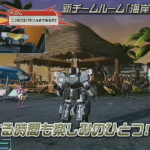 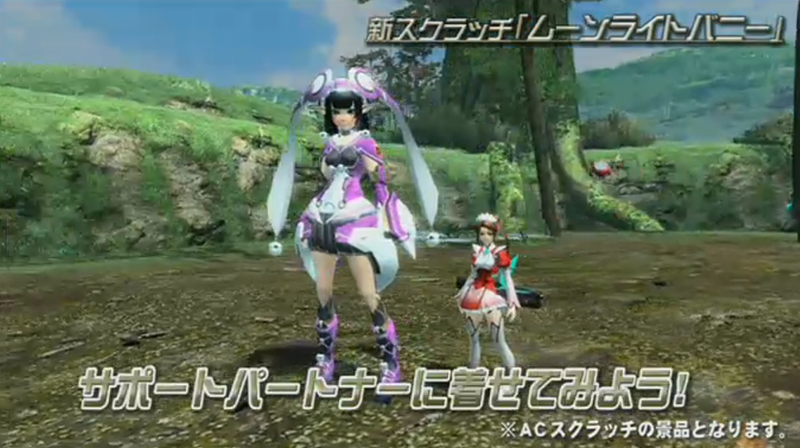 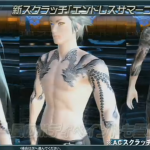 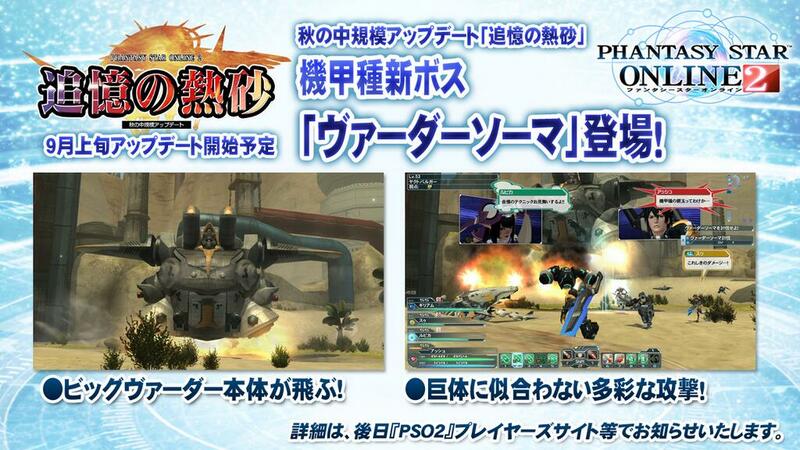 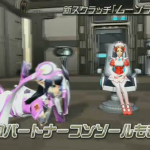 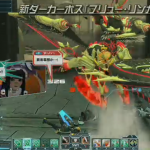 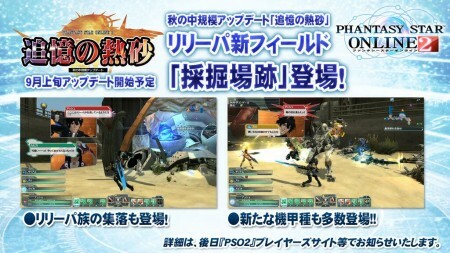 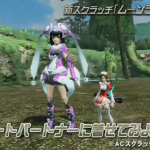 The ARKS will have to face new challenges, interrupt events, and never before seen mech enemies. 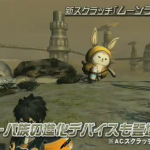 This field will introduce a brand new rare enemy known as the “Barbarillipan.” Once you defeat this freak of nature, he’ll return back into the cute, adorable Lillipan you know and love. 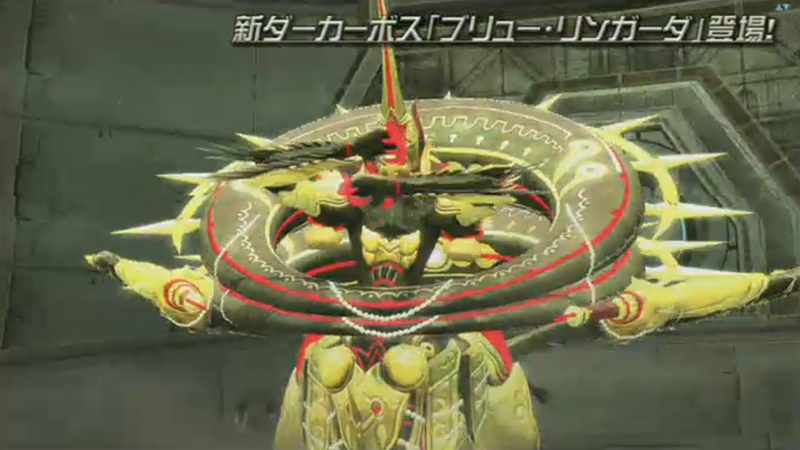 Bleu Ringarder is a new Darker Boss who attacks with a pair of ring blades. 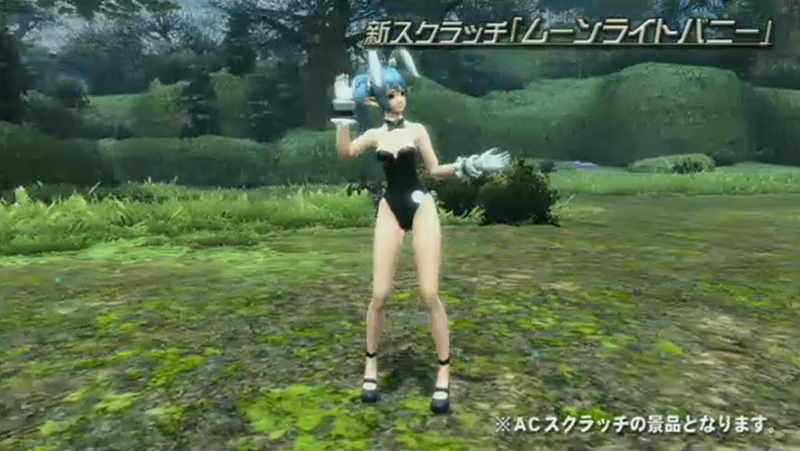 The Moonlight Bunny Scratch features Partner Machinery costumes for your support partner, but feel free to wear it on your main character too! 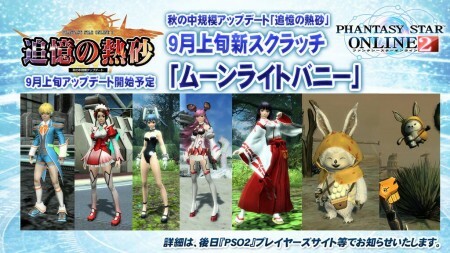 Please check your emails to see if you were selected. 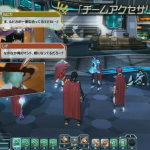 (Late August) Teams can customize the colors of their “Beret” and “Cape” accessories. 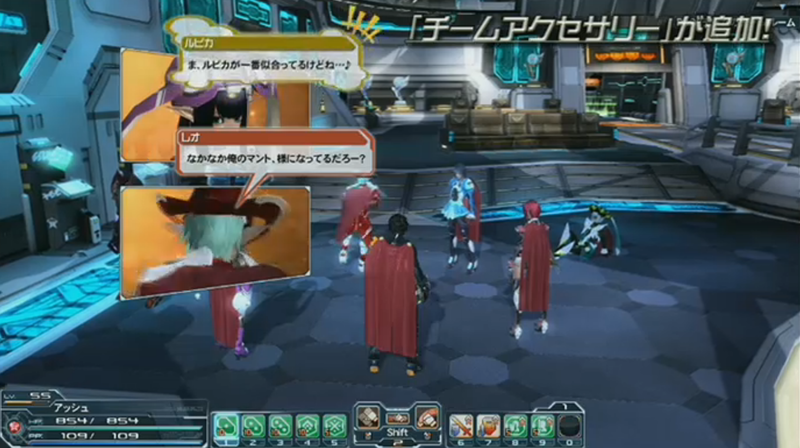 Everyone in the team will wear the same color. 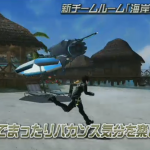 (Late August) A glorious beach team room! 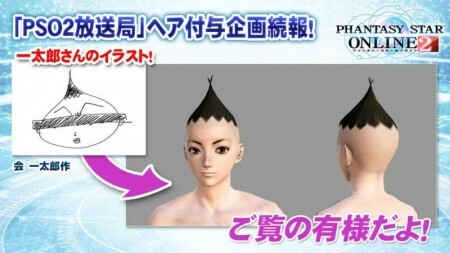 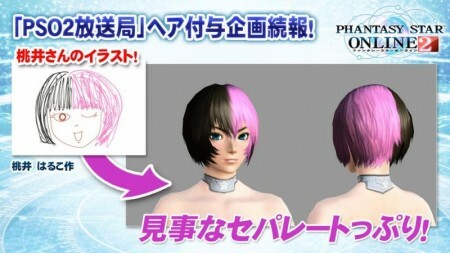 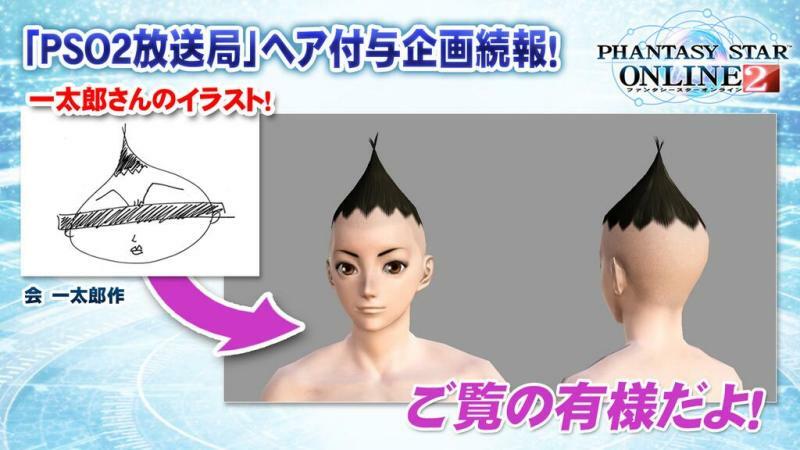 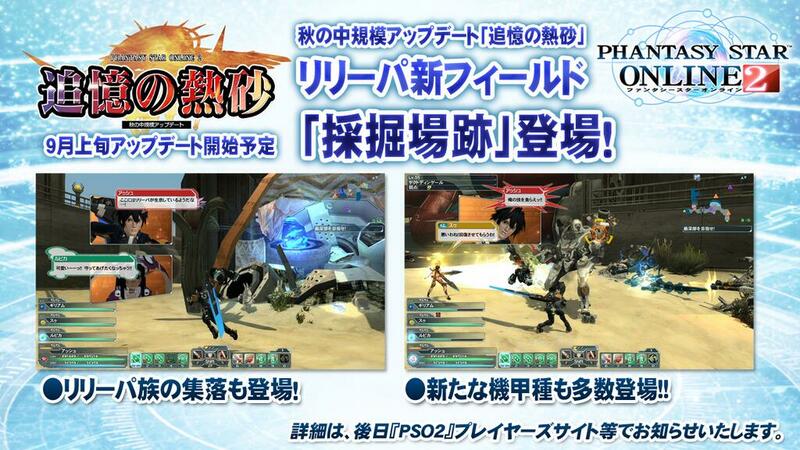 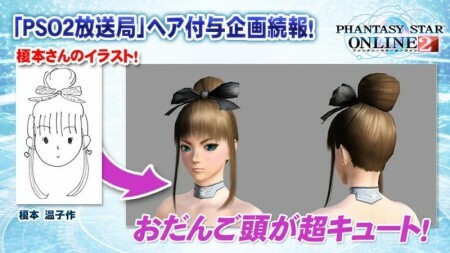 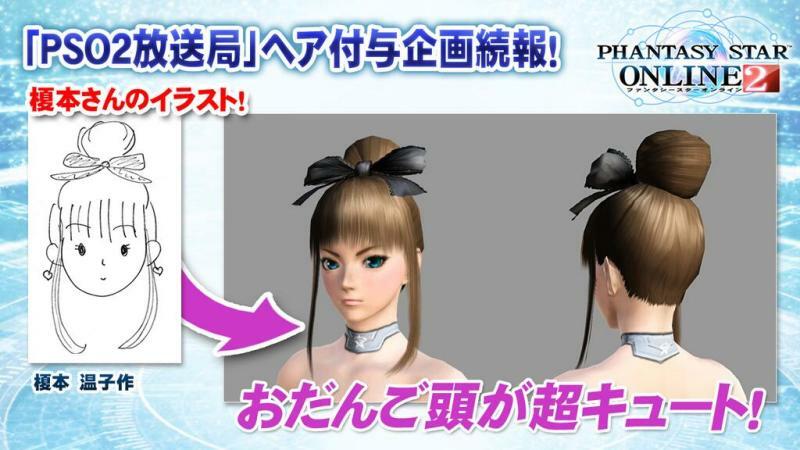 Say 優勝おめたろう in public chat between now through August 21st’s maintenance to receive three hairstyles designed by the hosts of the PSO2 Live Broadcast.